Or 10 Interest free payments from $28.90 What's this? 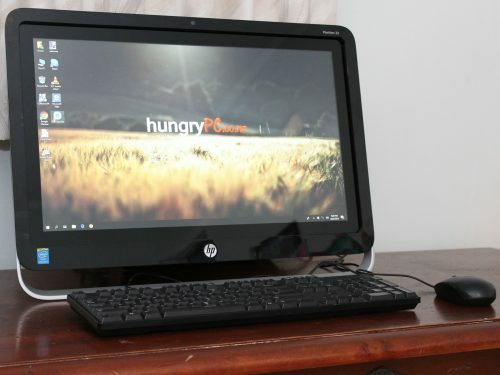 This is a fantastic ready-to-run All-in-One AIO Computer ideal for any home, student or office. Genuine Microsoft Windows 10 is freshly installed and activated with all latest drivers and updates. 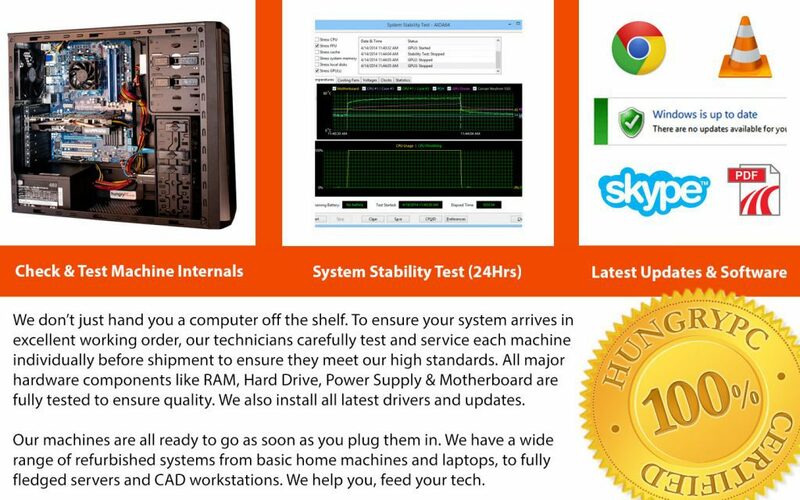 We can even load 32/64bit, Windows 7, or Linux, at no extra charge. FREE BONUS WiFi Adapter Installed! Ready for Fibre & Broadband connections. 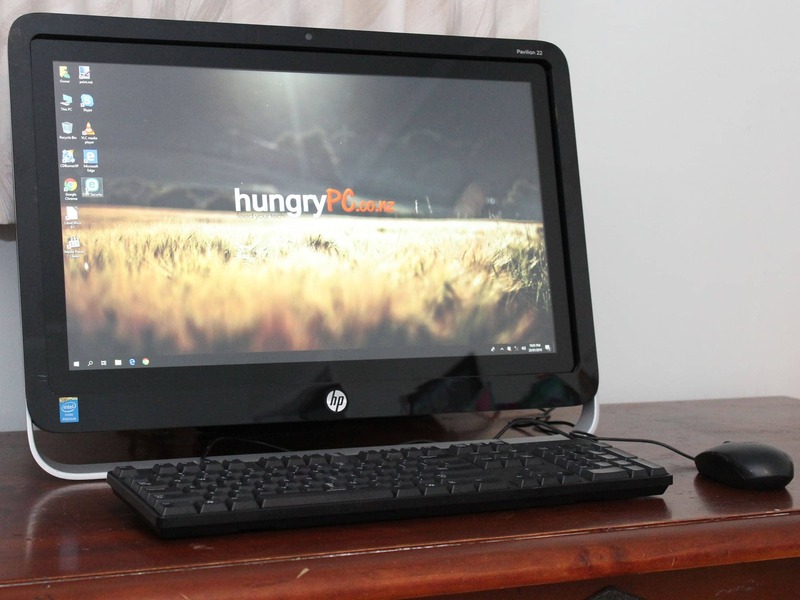 Comes with wired Keyboard, Mouse & Power Cord, everything you need to get up and running! -21.5″ FULL HD 1920×1080 Touch Screen Display!